Sumo Digital are one of the largest independent game studios in the UK. Behind big games titles like Disney Infinity and LittleBigPlanet 3, Sumo Digital have development experience in Arcade Action and Sports, Driving, Licensed IP, Platformers, New Technology and much more. Founded in 2003 and based in Sheffield, Sumo have since expanded to Nottingham and Pune, India and have worked with multiple high profile clients, including Disney Interactive Studios, Sony, BBC and EA. Sumo have received numerous nominations and awards, from DICE Awards, Gamescom and TIGA, including awards for the best Independent Studio and Family Game. Revealed at EGX this year, Sumo’s latest title Snake Pass has already received positive reviews, and was named in the Guardian’s ’12 favorite video games’ from Rezzed 2016. 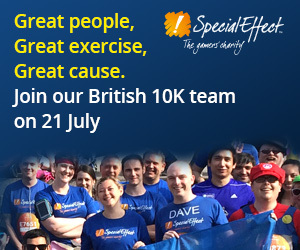 Like us, Sumo Digital are passionate about getting talented graduates into the games industry. As a studio, they actively hire graduates every year, and with their recent expansion to Nottingham, it’s likely that this number will only continue to rise. Sumo Digital channel their passion for graduates further through their ongoing support for our Grads In Game initiative and Search For A Star competition. As well as being the main sponsor for our Rising Star competition, Sumo support the art and code competitions – from marking the round one and two submissions to judging and presenting on finals day. This year, technical directors Sean Davies and Peter Harrap judged the code finalists on finals day, while Head of Art Dominic Hood judged the art finalists. Programmer Tom Sampson also delivered a talk on code finals day analysing the development port of LittleBigPlanet 3 to PlayStation 4 and acted as a mentor to our programming students. 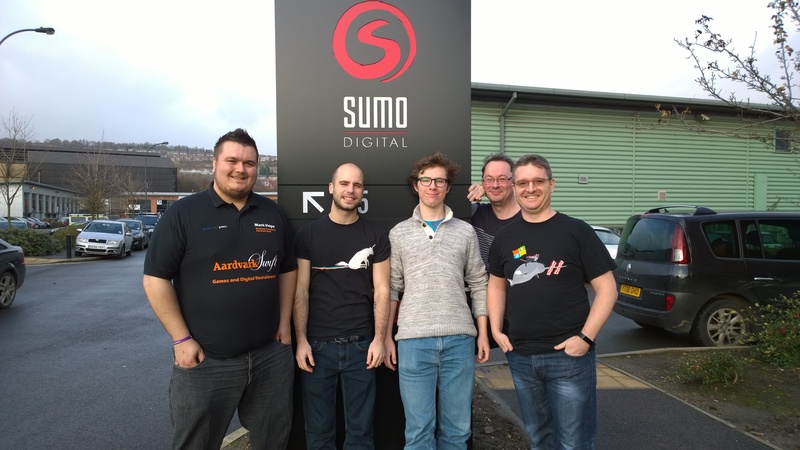 Sumo Digital’s support for games graduates extends far beyond the competition itself. In 2015, our Search for a Star Code winner Sam Parras was offered a job at Sumo, and Rising Star Code winner Yan Knoop scooped an internship at their Sheffield studio. And this year, our first ever Rising Star Art winner Anthea van Leeuwen won an internship there. 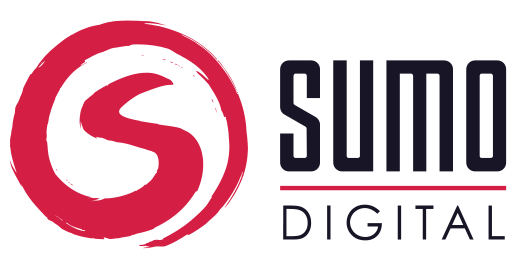 By offering the winners of the competition an interview for an internship or job, Sumo Digital equip students with invaluable experience and skills that they can carry through into their future career. 2016 is already looking like an exciting year for the studio, with their recent expansion to Nottingham and more exciting projects yet to be announced!